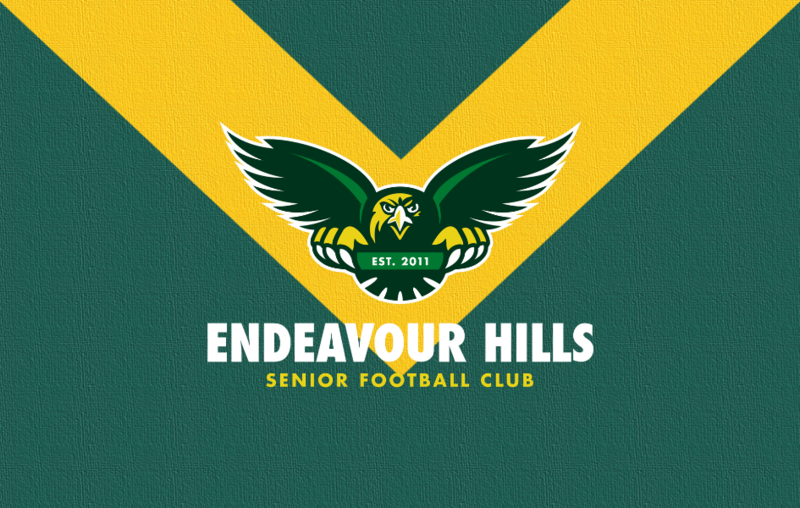 Endeavour Hills Senior Football Club is seeking applications or expressions of interest for season 2019 for an Under 19's Coach. Established in 2011, Endeavour Hills is a all-inclusive community sporting club located in the growth corridor of the south east of Melbourne. The club is focused on creating a family friendly culture on and off the field, where players, supporters, families alike plus the wider community always feel welcome. Endeavour Hills is seeking a candidate who is focused on developing young players. Applications to be forwarded to info@ehsfc.com or phone Chris Arnott (President) on 0458 174 005.